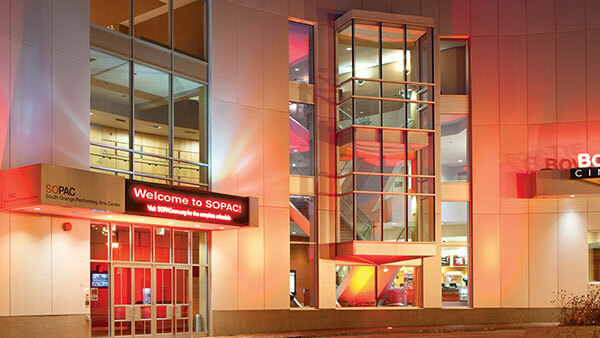 Steve Adubato goes One-on-One with Mark Packer, Executive Director of the South Orange Performing Arts Center, which hosts world-renowned music talent and provides extensive community outreach programs. 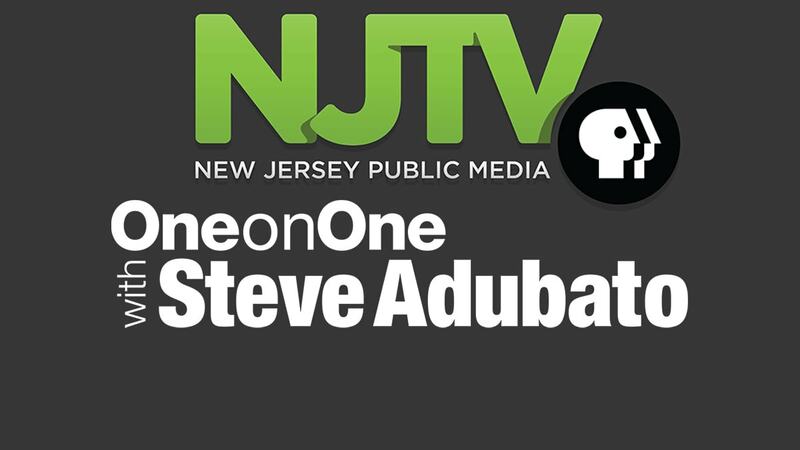 One-on-One with Steve Adubato airs on NJTV, WNET, FiOS1 New Jersey and WHYY-TV. 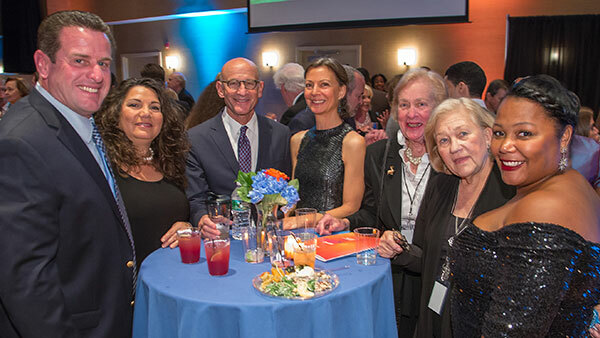 The program discusses compelling, real life stories and features political leaders, CEOs, television personalities, professors, artists and educational innovators who each share their experience and accomplishments.